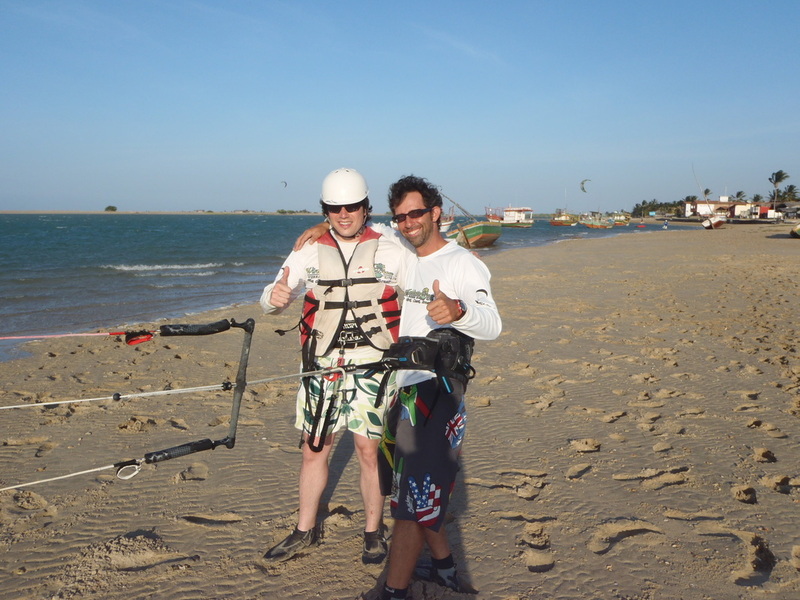 We have been teaching people successfully to kitesurf safely for over 7 years. Part of this success is because of our awesome location which has wind everyday (from July - March) and offers large open sandy beaches for beginners to practice. 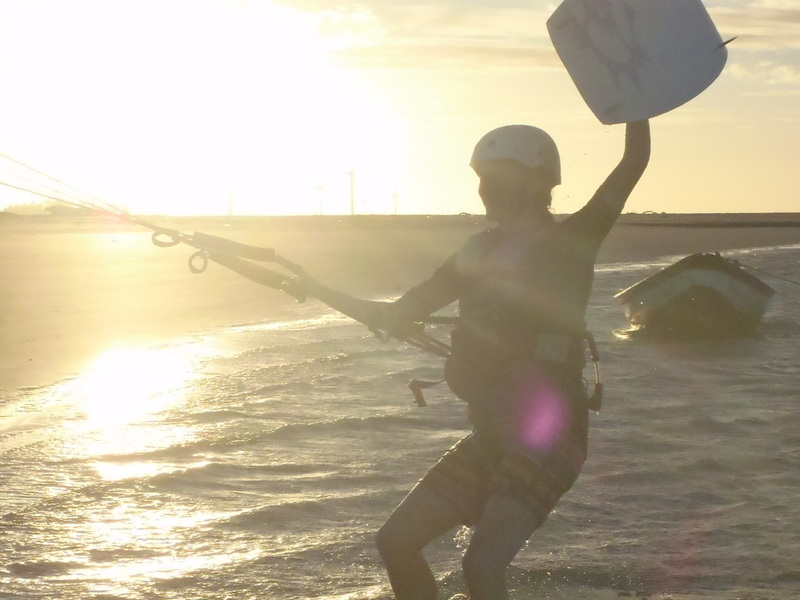 We are located at the premiere kite lagoon in Brazil's North East, in the state of Ceara with the closest international airport in Fortaleza, FOR. Yes there are many kite spots and kite schools...but for learning and practicing...our kitesurf spot is the best in Brazil! If you'd like kitesurf lessons, accomodations, great food and fun times...then you want to be here kiting with us in Brasil. 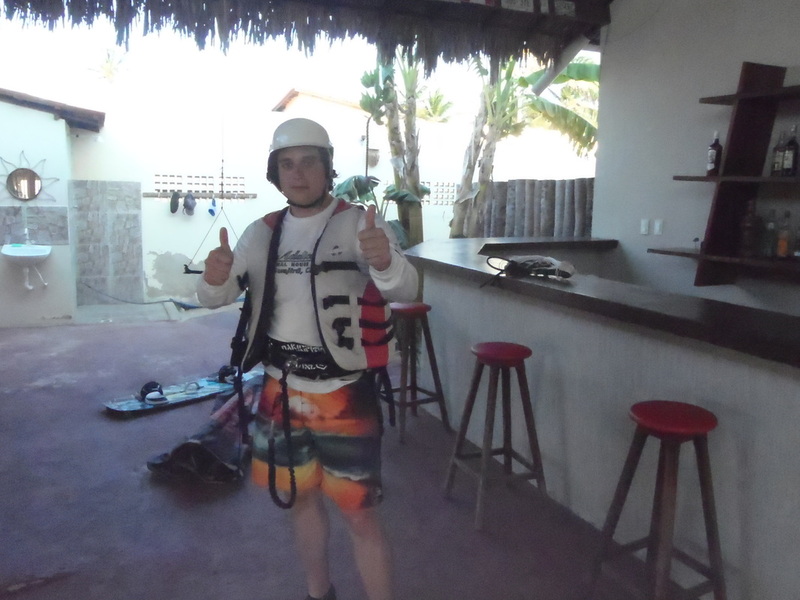 Please enjoy our site we look forward to kiteboarding with you. airport shuttle pickups/drop-offs and need to contact us asap, please click here.